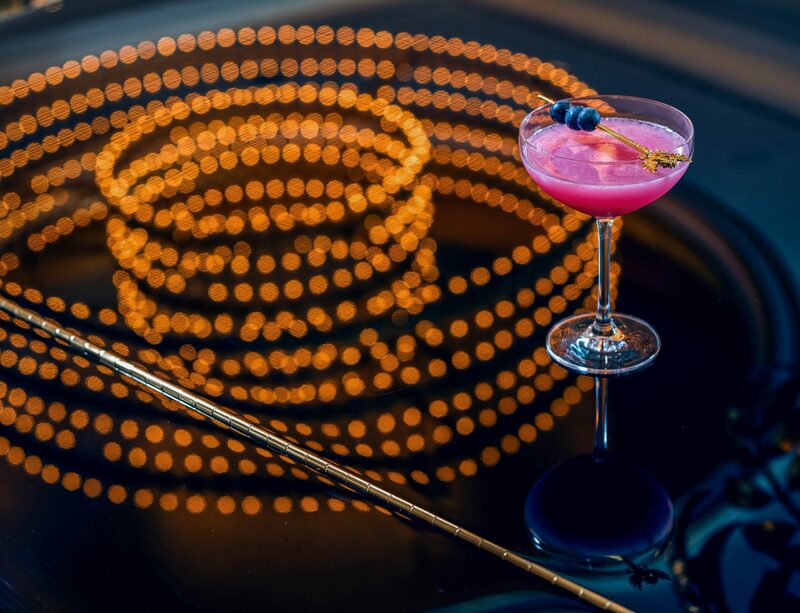 Escape reality and enter an era of glitz and glamour with the sensational sounds of Faena Hotel Miami Beach's guest performers while enjoying specialty cocktails and delectable small bites. Reservations strongly encouraged at The Living Room. Reservations at The Living Room are strongly encouraged. Table minimums apply. Dress code enforced. Casual chic, well-tailored attire required. No sandals or flats. To book your experience and learn more, please contact our Living Room team at livingroom@faena.com or call +1 786 655 5600. Please note The Living Room will be closed for private functions from Thursday, April 18 - Sunday, April 28, 2019.